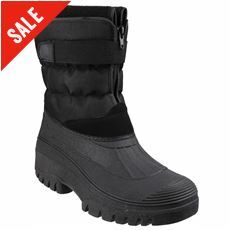 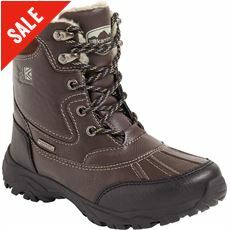 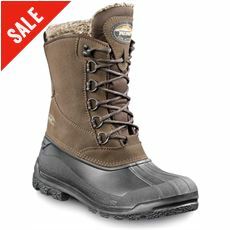 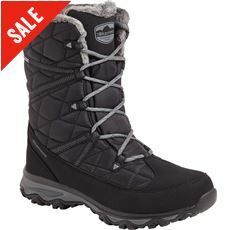 Good quality footwear is every bit as important as good quality skiing equipment. 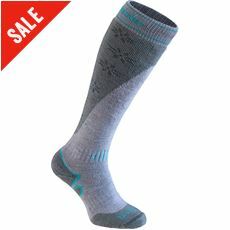 In order to provide vital grip – and warmth – you need some ski boots and socks that have been designed to handle everything that the winter has to throw at you. 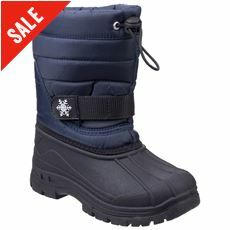 Here at GO Outdoors we’ve got an extensive range of footwear for beginner and experienced skiers, including winter boots from the likes of Hi Gear and Columbia that can be worn around the chalet or clipped into your skis. 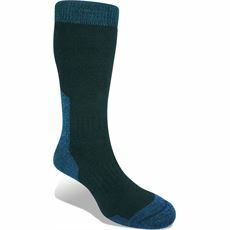 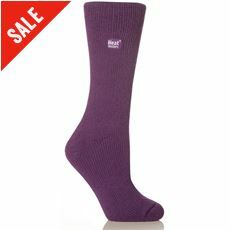 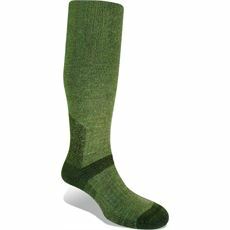 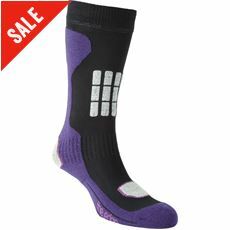 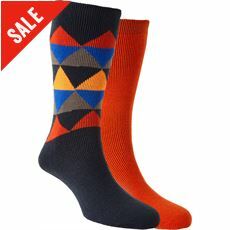 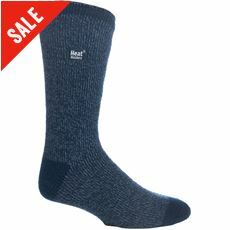 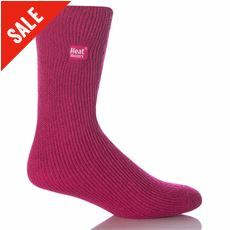 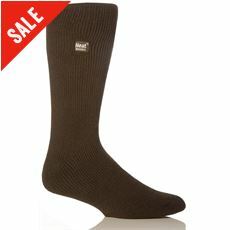 We also have some high quality thermal socks to keep the heat in your feet so that you’re comfortable out on the slopes at all times. 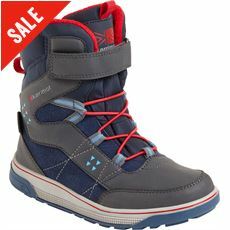 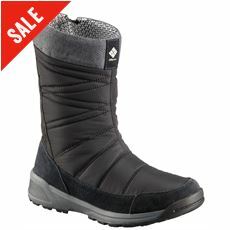 Browse the full range of skiing footwear in our online store today.